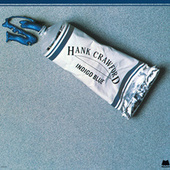 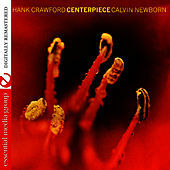 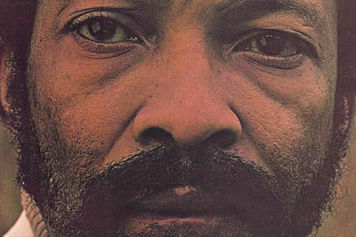 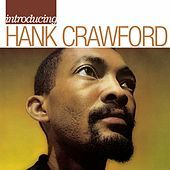 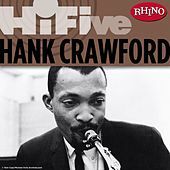 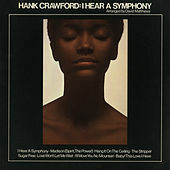 Hank Crawford's delectable saxophone mix of jazz and blues with smooth-toned R&B has had a massive impact on today's Crossover Jazz scene. 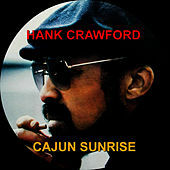 Crawford cut his teeth in Memphis with Muddy Waters, Bobby Blue Bland, and Ike Turner before going to university to study music. Crawford started turning heads when he joined Ray Charles in 1956. 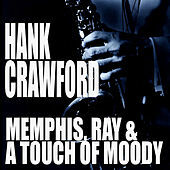 His soul-drenched baritone and alto sax playing had found the perfect showcase and he became Charles' musical director until 1963. 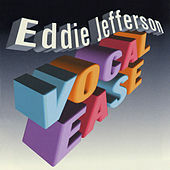 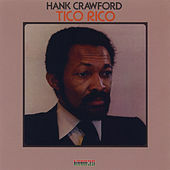 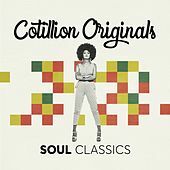 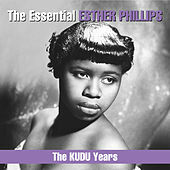 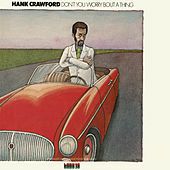 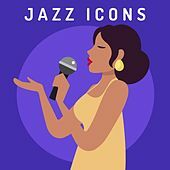 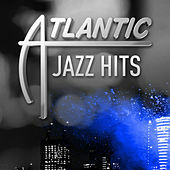 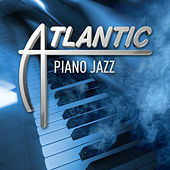 Starting in 1959, and up through the '70s, Crawford released a string of Soul Jazz albums on Atlantic and CTI that heavily influenced David Sanborn and Grover Washington Jr.'s radio-ready styles. 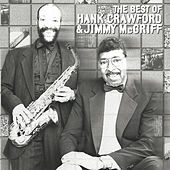 In the line of research, the Listen.com editors recently checked out Crawford with organist Jimmy McGriff at an uptown nightclub. 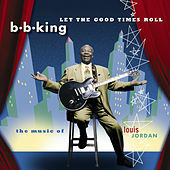 He brought the house down.